Ken is highly regarded throughout for his knowledge and experience in education and school law. He practices in most areas of school law including personnel, student discipline, school finance, policy development, school governance, Freedom of Information Act (FOIA), board-superintendent relations and school board operation and governance. He has been the principal attorney in several South Carolina cases which have established controlling precedent in the areas of school finance, student discipline, superintendent contracts the South Carolina Employment and Dismissal of Teachers Act, and FOIA. Ken has been awarded a rating of “AV Preeminent,” the highest possible rating in both legal ability and ethical standards. 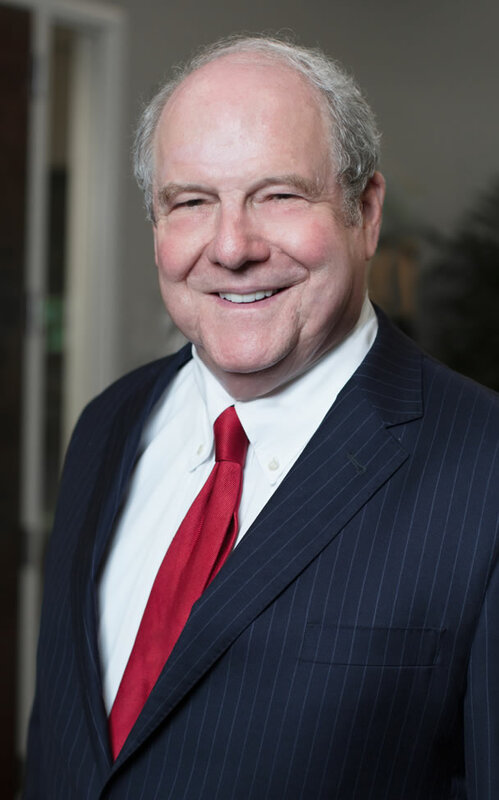 He is a permanent member of the judicial conference for the Fourth Circuit Court of Appeals and has been admitted to practice before the United States Supreme Court, the United States Court of Appeals for the Fourth Circuit, and all South Carolina courts. Ken grew up and attended Greenville public schools. Prior to attending law school, Ken taught at Greenville and Wade Hampton High School and was Assistant Principal at J.L. Mann High School in Greenville. Ken is active in many civic and arts organizations including the South Carolina Historical Society, Historic Columbia Foundation, and the International Churchill Society. He also serves on the Board of South Carolina Future Minds and City Year Columbia.